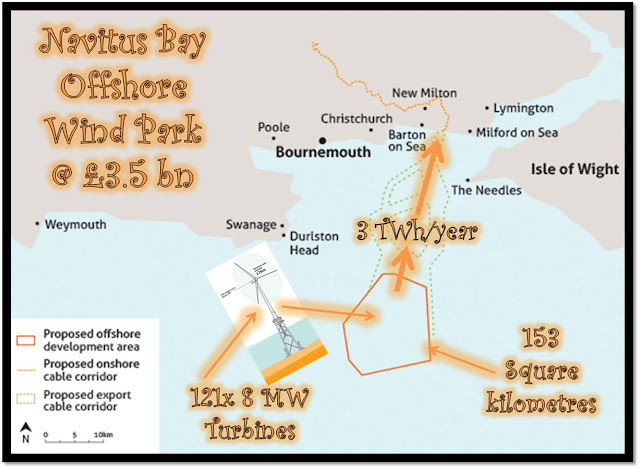 Thank Goodness Navitus Bay Has Been Rejected ! 3 x more per kWh than electricity from Hinkley Point C ! There's 6.8 x more 'Dream Jobs' at Hinkley Point C than there would have been 'Greenish Jobs' at Navitus Bay ! 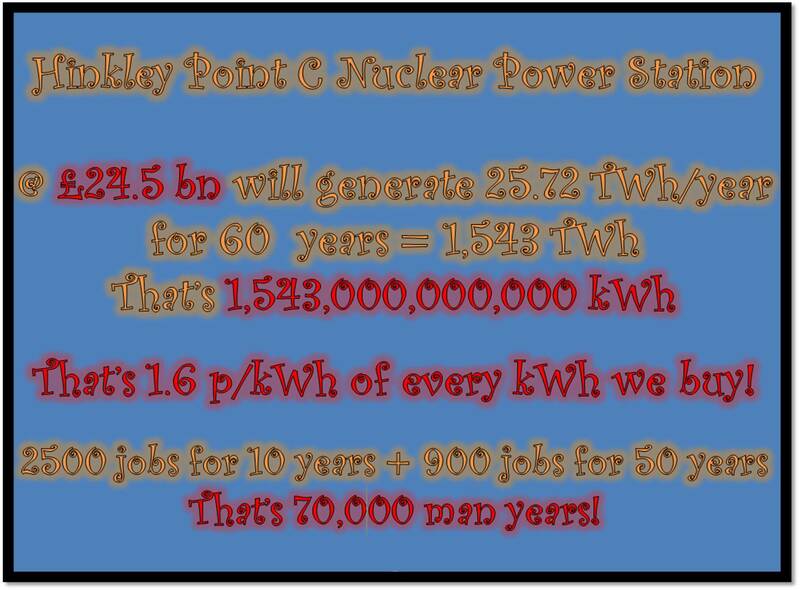 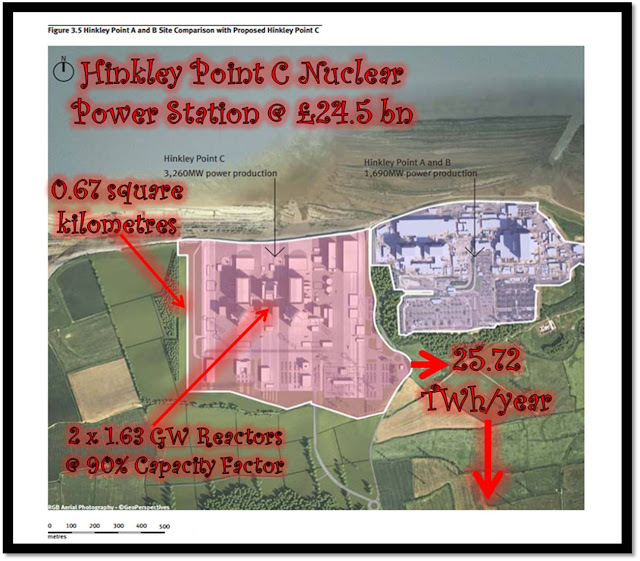 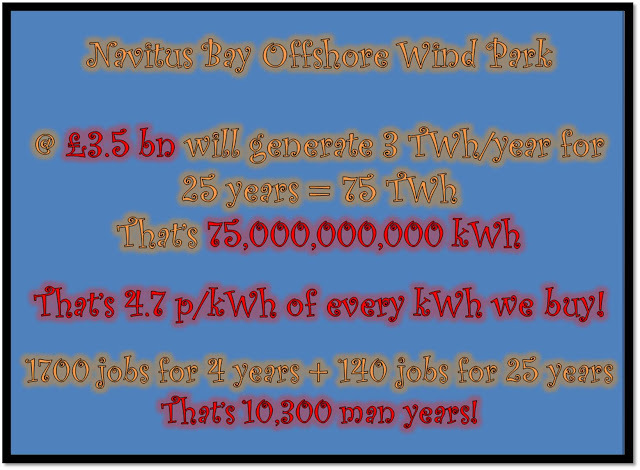 Hinkley Point C will supply 350 million home years - 20 x more than Navitus Bay's 17.5 million home years !